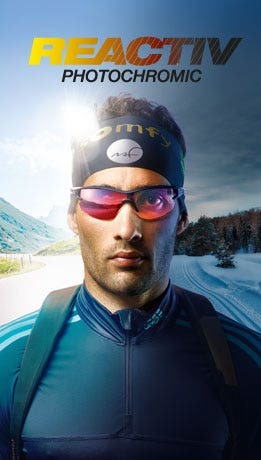 The site www.julbo.com has been registered by JULBO SA. The contents presented on www.julbo.com are provided for information purposes only. 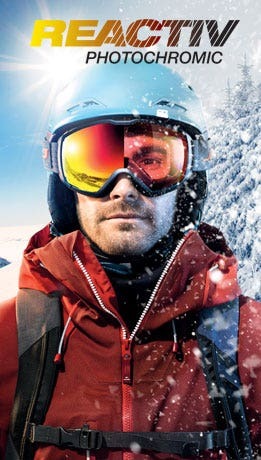 JULBO assumes no responsibility regarding the completeness, accuracy, topicality of the information published on the website. The elements published on this site may contain technical inaccuracies and/or typographic errors. The information may be modified on a regular basis and any such modifications will be integrated in the future editions of the site. The reproduction, representation, modification, publication, communication, alteration, copying… of any part of this website, using any method, on any type of material, is strictly forbidden. The same applies to any databases that may be included within www.julbo.com website. These are protected by the dispositions of the July 1st 1998 law, transposing the European Directive ratified on March 11th 1996 on the legal protection of computer based databases, into the Intellectual Property Code. As a result, any reproduction, in full or in part, of data contained in these databases, will engage the user’s responsibility. The site published at www.julbo.com dincludes hypertext links leading off-site to other web sites. JULBO is not the owner or manager of these sites, and cannot supervise their contents. JULBO therefore assumes no responsibility for the contents of these web sites, not for any personal details that may be collected via those sites (cookies and other similar methods). - the pages of the site www.julbo.com must not be included for presentation within the pages (frame) of another web site. All our products comply with European Regulation (EU) 2016/425.